Works with Ultra 66/ATA IDE and 100/ATA IDE. This is a very high end Cable designed for High Speed Ultra DMA IDE Hard Drives. 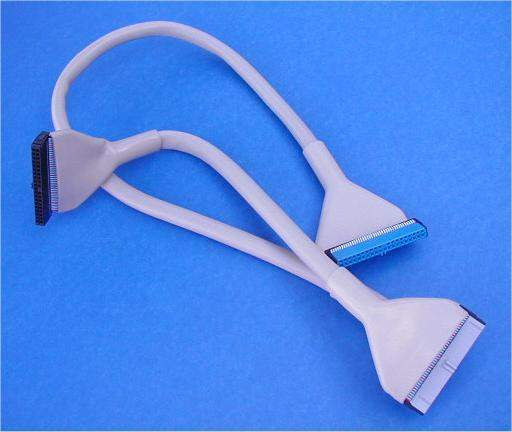 Excellent Cable with Professional Connectors.